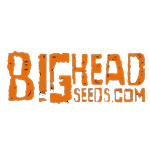 Big Head Seeds - Big Freeze. Free US delivery. 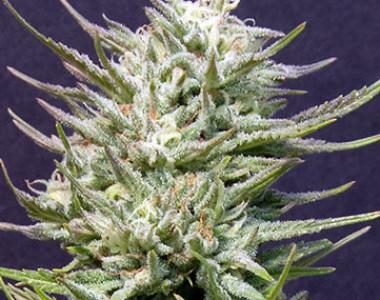 Big Freeze is a cross between a feminized Silverback seed and Sweet Tooth, which has resulted in an exquisite plant that produces huge yields (500 to 600g/m2) with dense, crystal-laden and frosty buds. The smoke is smooth, sweet, yet powerful revealing a glorious, most positive stone.